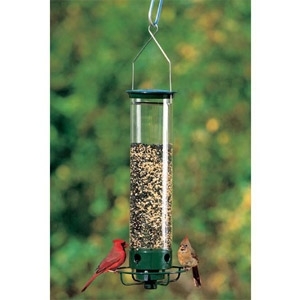 Yankee Flipper Squirrel Proof Bird Feeder. Weight activated feeding perch reacts to squirrel's touch & spins him off the feeder. Entertaining & highly functional, 4 QT capacity. 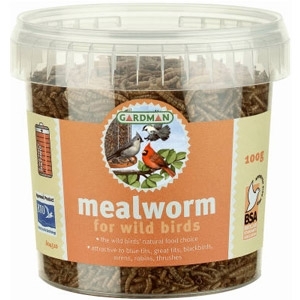 Dried Mealworms are a high energy bird food for all bird species that feed on the ground, on platform and seed feeders. 9.5" Hanger Feeder Tray. 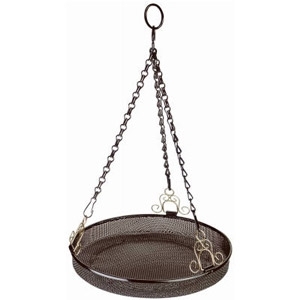 Decorative gold scroll clasps and all of the benefits of a ground feeder in a stylish hanging tray. The patented Squirrel Buster technology is truly squirrel proof. 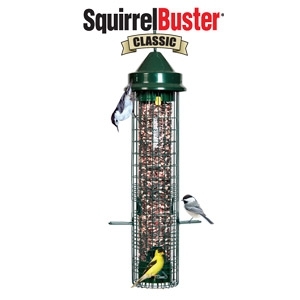 Thousands of delighted bird lovers have confirmed it.Openings in the wire shroud align with seed ports and provide birds access to the seed.When a squirrel climbs onto the feeder, its weight automatically forces the shroud down, closing access to the seed ports. All squirrels and many large birds are foiled, but not harmed in any way. 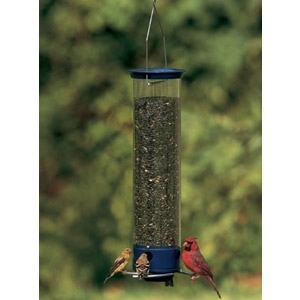 People and birds love Droll Yankees bird feeders because they are durable, functional, and very easy to fill and clean. 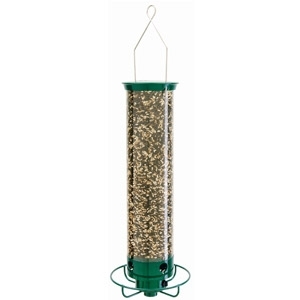 Keep your feathered friends well-fed with the Yankee Flipper squirrel-proof bird feeder. Birds will not set it off, not even larger species like Woodpeckers and Cardinals. But the minute a squirrel hops on to the perch, the motor is triggered and the feeder begins spinning, taking the squirrel for a whirl before it loses its grip and is thrown gently from the perch. 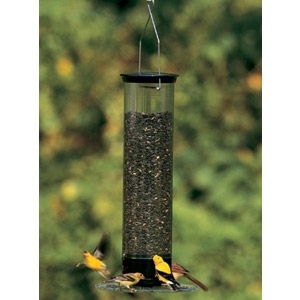 People and birds love Droll Yankees bird feeders because they are durable, functional, and very easy to fill and clean. 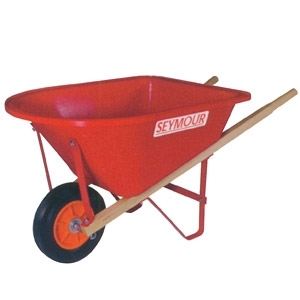 The Tipper looks stunning in any yard, with a metal top and base powder coated in Midnight Black. Save money on seed with a Yankee Tipper! The Tipper’s 10" diameter weight-sensitive feeding tray attracts ground feeding birds, but tips under the weight of a grey squirrel. Can hold the weight of up to four cardinals (about 8 oz.). The large tray also collects fallen seed and serves as a platform that allows multiple birds to feed simultaneously from the four seed ports. 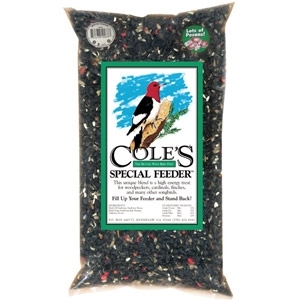 Give your birds complete nutrition with this hearty blend. Sunflower seeds and hearts appeal to a wide variety of birds and provide the most high-calorie oils per seed. All backyard birds love sunflower seeds! 5 lb. bag. Manufactured by Cole's Wild Bird Products Company. 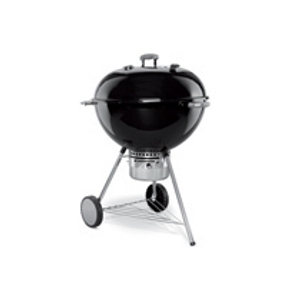 Enjoy authentic smokehouse flavor at home with Weber's Smoky Mountain Cooker/Smoker. 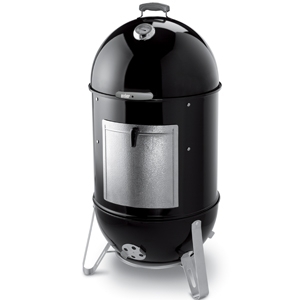 Though amazingly compact in looks, this smoker is equipped with two 18.5-in. grates that let you smoke both a turkey and a ham at once! 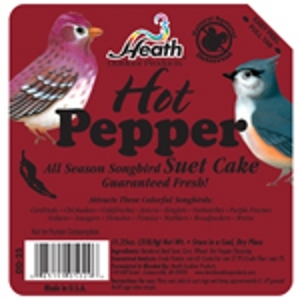 ALL-SEASON SUET CAKE. Blended Suet and Peanut parts for added protein. 4 Stainless steel burners. 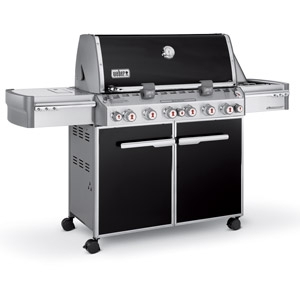 48,800 BTU-per-hour input with 10,600 BTU-per-hour input sear burner, 12,000 BTU-per-hour input flush-mounted side burner, 6,800 BTU-per-hour input smoker burner and stainless steel smoker box and 10,600 BTU-per-hour input infrared rear-mounted rotisserie burner. 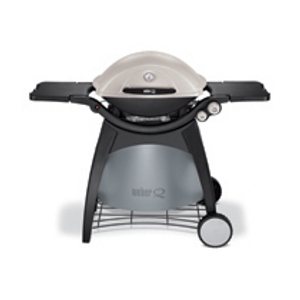 Natural gas grill includes a 10-foot flexible hose. 4 Stainless steel burners. 48,800 BTU-per-hour input. 12,000 BTU-per-hour input flush-mounted side burner. 10,600 BTU-per-hour input sear burner. 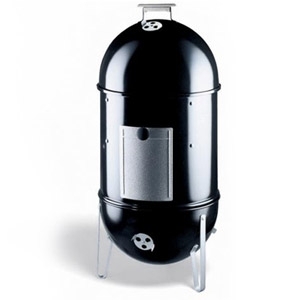 6,800 BTU-per-hour input smoker burner and stainless steel smoker box. 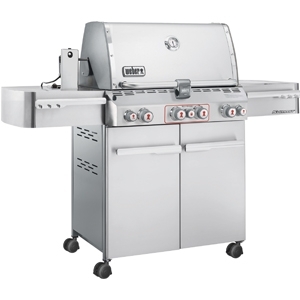 10,600 BTU-per-hour input infrared rear-mounted rotisserie burner. 2 Plated steel cooking grates. Two 22.5-inch-diameter cooking areas. Premium grade cover included. Cooking area = 726 sq in. Made in the U.S.A. New comfort rubber grip. Large, easy-to-use shut-off valve. Gentle, full ﬂow for quick watering. Professional grade materials. 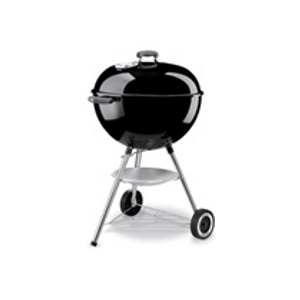 This charcoal grill provides a large diameter cooking area allowing more space to capture all of the savory grilled flavors you love! 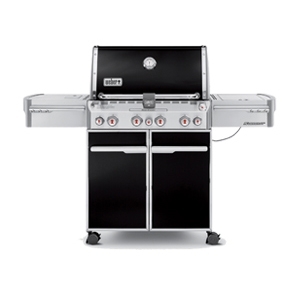 Lots of wide open grilling space for the ultimate griller. 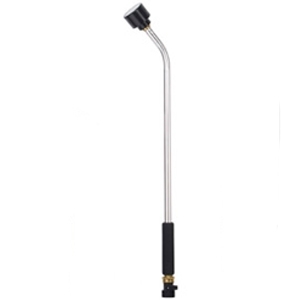 Plus, the One-Touch cleaning system makes ash removal easier than ever! Everything you need to grill like the pros! 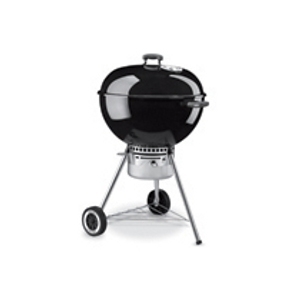 Large grilling space along with two Char-basket charcoal fuel holders. What’s the number one complaint about feeding wild birds? The Squirrels! You spend good money on top quality feed to attract the best birds, then those little varmints move in, hog the feeder, and chase away the birds. 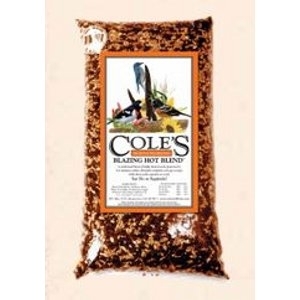 Well now you can fight the age-old battle against squirrels and win with Cole’s Hot Meats.™ It’s guaranteed to knock the socks off those pesky squirrels. 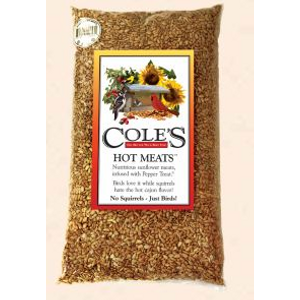 If you’re tired of wasting money feeding the squirrels, try a bag of Cole’s Hot Meats! Blended Suet, Seed and Berry Flavoring. 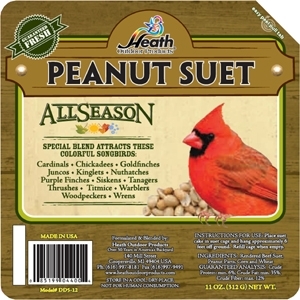 Ideal for suet and seed eating birds. 11.25 ounces per cake. 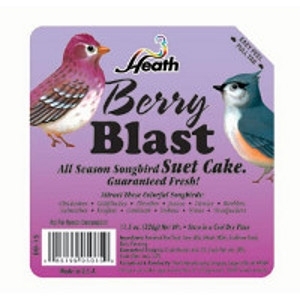 All Season Songbird Suet Cake. Hot Pepper acts as a Natural Squirrel Deterrent.